Obviously I don’t advocate this. 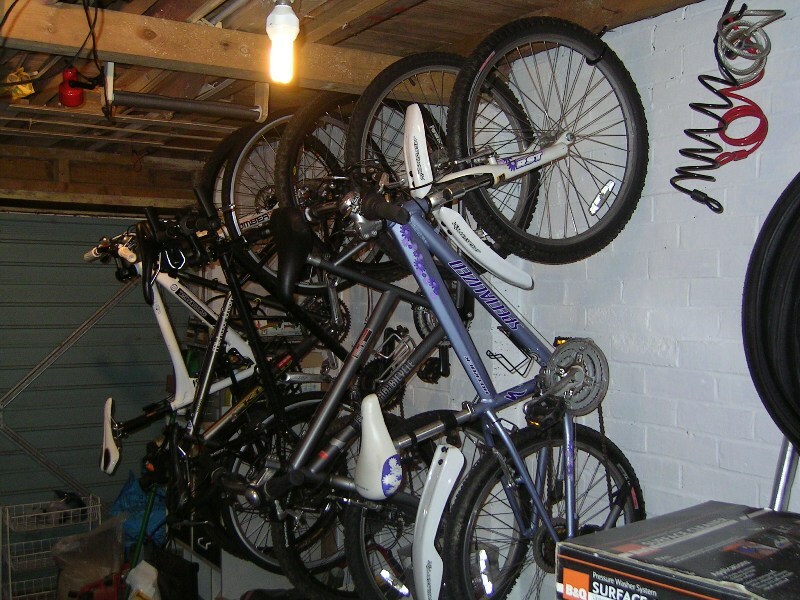 For some people though, proper bike storage is a good idea. If you don’t plan to ride throughout the winter and you want your bicycle to be fresh when you take it out in the spring, or God forbid the summer, here is an article that has some good tips on what you want to do so that you are ready to go when you come out of hibernation.